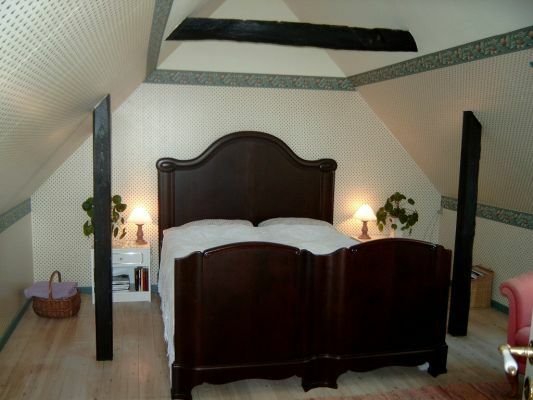 The Taastrupgaarden has single- as well as double-bedrooms, all of them held in a cosy, farmlike style. 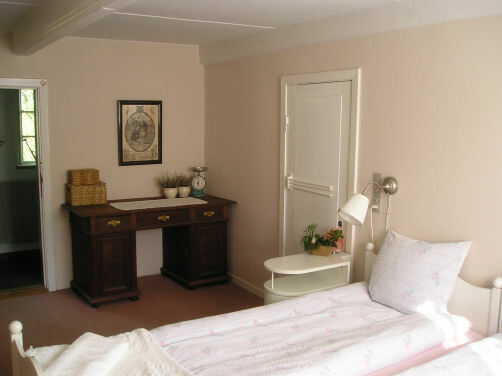 We offer two well-equipped bathrooms for our guests. 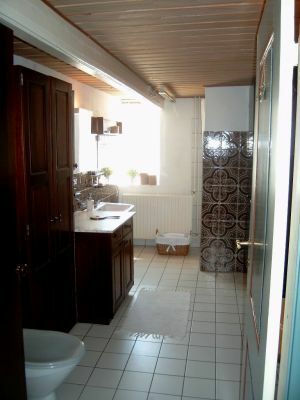 We can also offer three new, modern studios with bathrooms and kitchens.